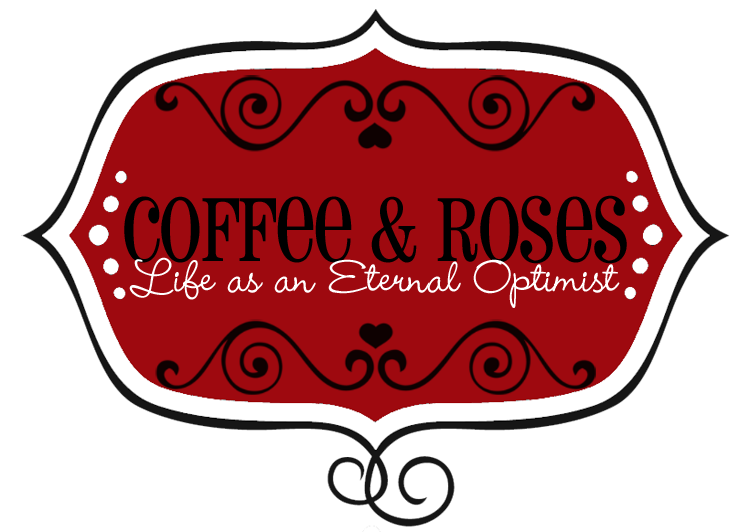 Coffee and Roses - Life as an Eternal Optimist: Ever get the feeling you're in the wrong place..? Ever get the feeling you're in the wrong place..? So when my drummer mate, Nic, told me about this video and I just had to share it with you. Enjoy! That is absolutely hysterical. Thanks for sharing. Kind of ironic, too, that the song they're playing is Sharp Dressed Man, when they wearing those spectacularly yummy shiny yellow jackets. A Nigerian accent?! Haha! That must have been a special performance...I'm not sure I could keep up the accent!